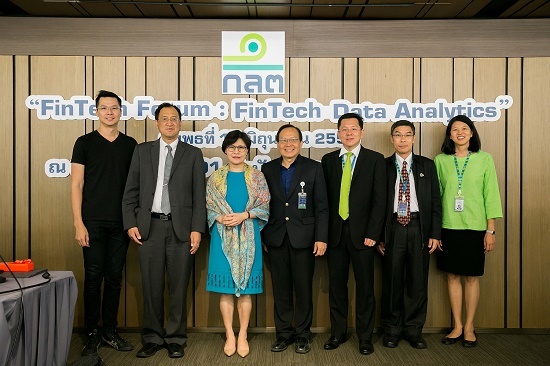 Mrs. Tipsuda Thavaramara, Deputy Secretary – General, hosted “the FinTech Forum” seminar to discuss latest trend in financial technology and innovation. The discussion, entitled “Fintech Data Analytics”, led by experts from both government and private sectors, focused on the use of big data to better understand investors’ behavior. The event took place on June 15, 2016 at the SEC Office.